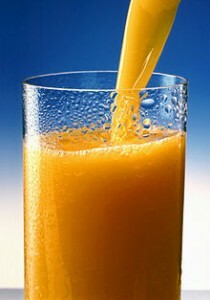 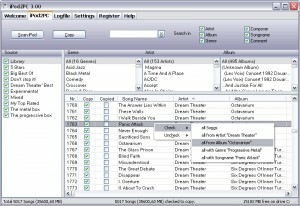 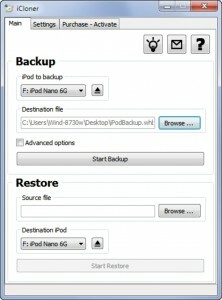 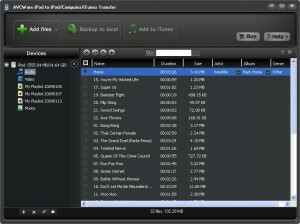 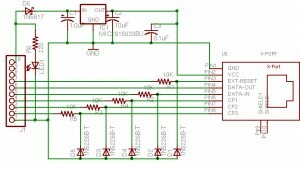 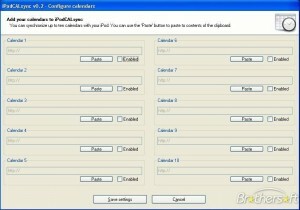 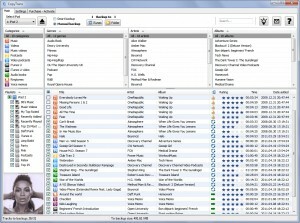 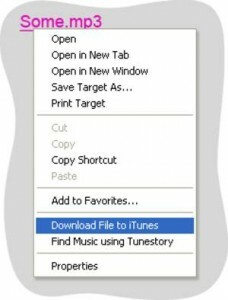 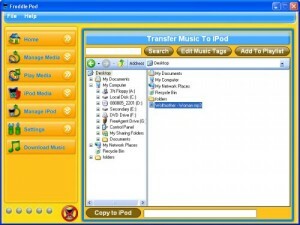 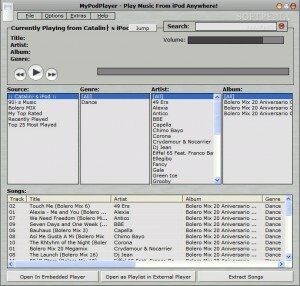 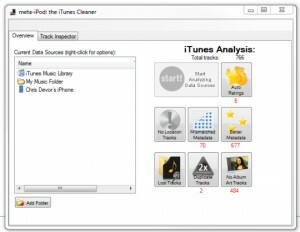 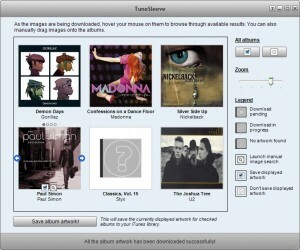 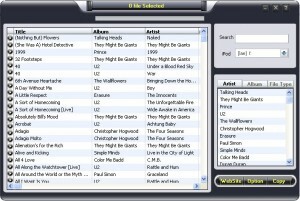 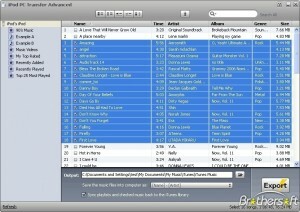 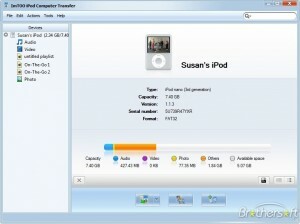 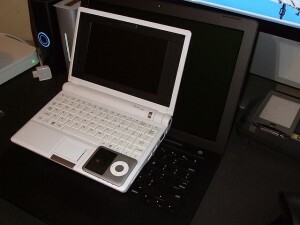 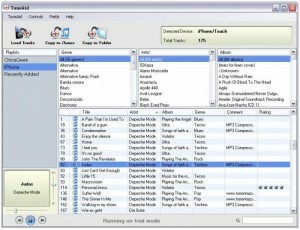 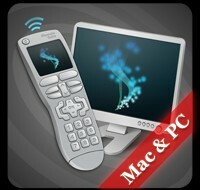 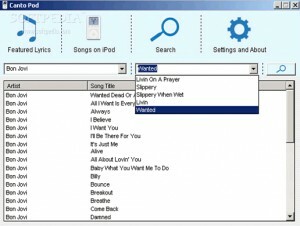 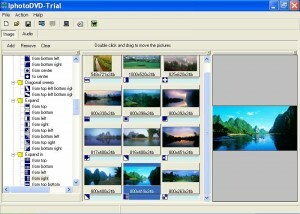 This application enables you to copy MP3-songs from your iPod back to a PC. 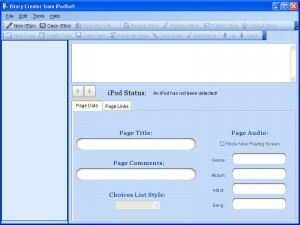 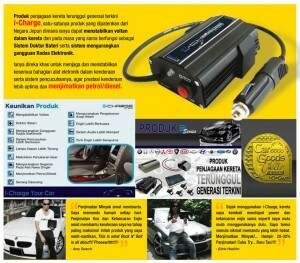 Enables immediate playback of full-screen video even when you're not online. 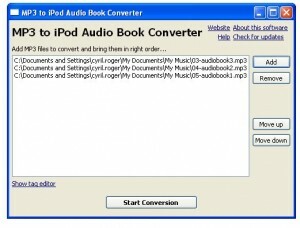 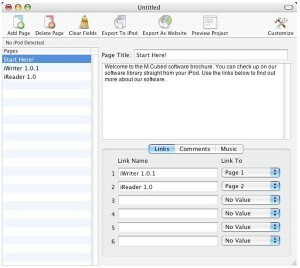 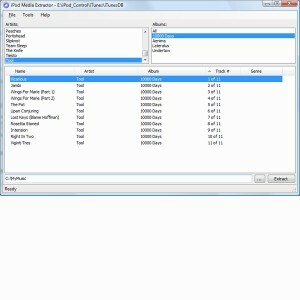 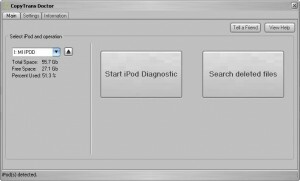 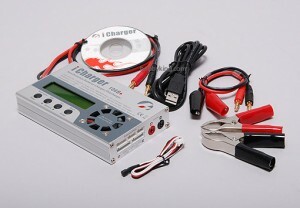 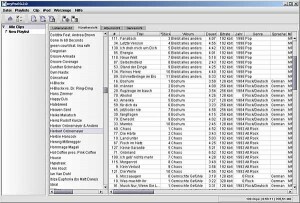 A tool that converts MP3 files into one big iPod Audio Book File. 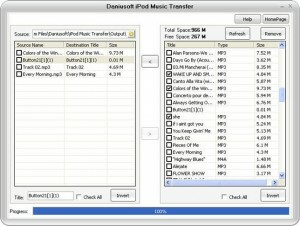 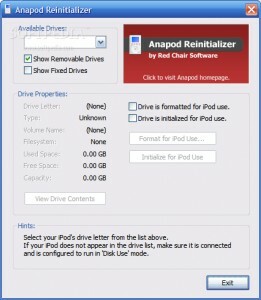 Transfer your iPod/iPhone music / video / playlist / photos back to PC and iTunes. 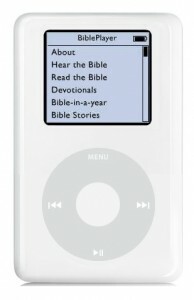 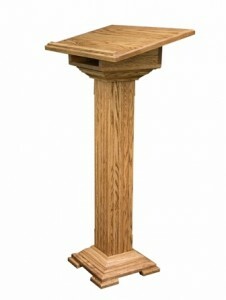 The ultimate MP3 Audio Bible - Read and listen to the Bible on your iPod!